8in Sieve Sample Holder - Gilson Co. 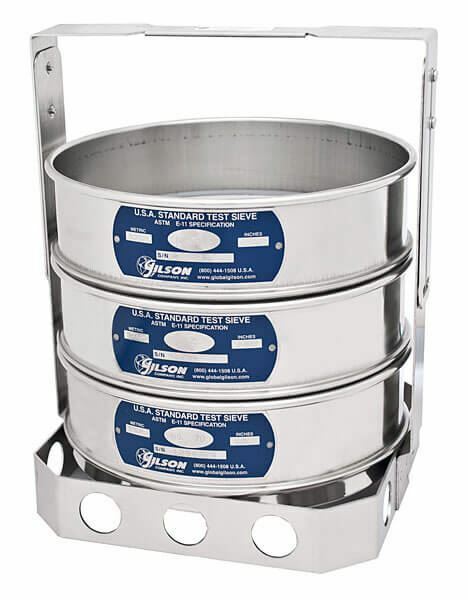 The HM-447 Sample Sieve Holder carries up to seven stacked Sample Sieves, depending upon sieve height. For immersion during sulfate soundness testing.